Do you like riding your track bike? Want to practice your racing? Then Monday night track league is for you! 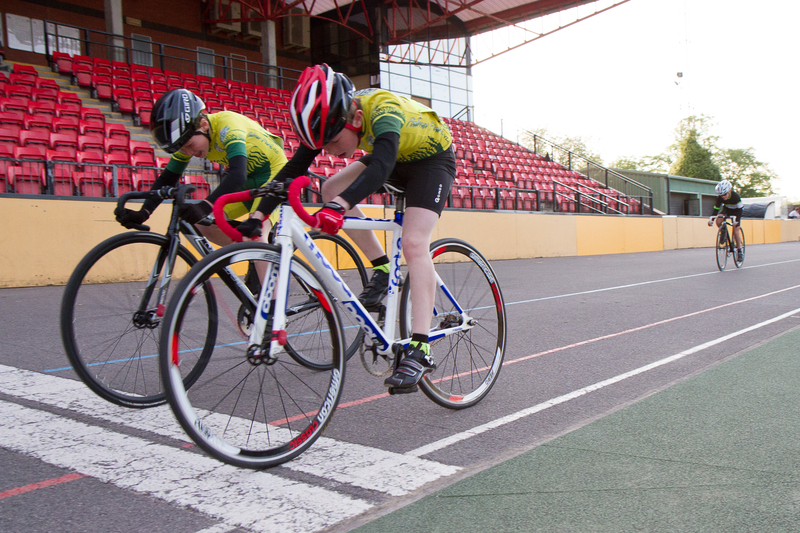 Track league is open to any rider with fixed wheel skills, and is a great place to improve your skills and gain experience. We particularly need more U12, U10 and U8 riders. More details can be found on the Reading Velodrome Racing website, or alternatively email Chris Boulton (Youth coordinator).